Vail's Lindsey Vonn wrapped up her illustrious 18-year career as the most successful female ski racer in history Sunday with a bronze medal in the downhill at the FIS Alpine World Ski Championship in Are, Sweden. 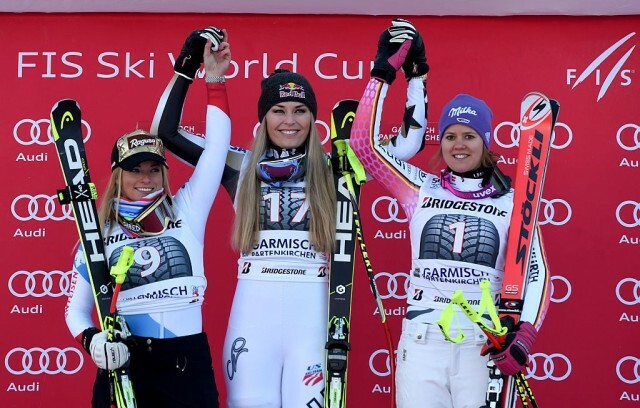 Lindsey Vonn is back on top! 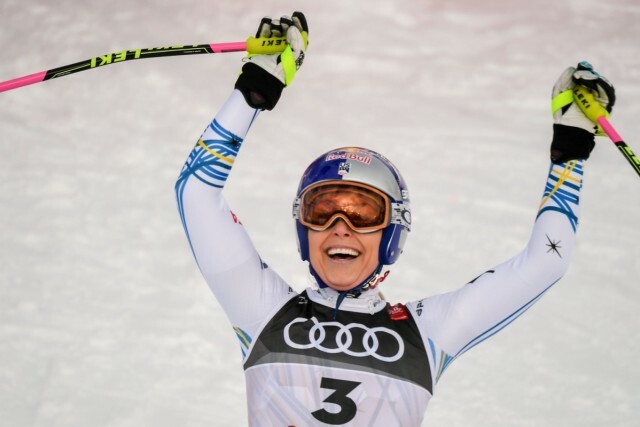 In only her second race since returning from a pair of injuries that sidelined her for almost a year, Vonn won Saturday’s Audi FIS Ski World Cup downhill on the Kandahar course for the third time in her career. Saturday’s win marked her 77th career World Cup victory, moving her closer to the all-time mark of 86 wins set by the legendary Swede Ingemar Stenmark. Wet, heavy snow can’t slow you down when you’re having fun and skiing free! Just ask Mikaela Shiffrin (Eagle-Vail, CO), who battled through a snowstorm to win her second giant slalom in a row at the Audi FIS Ski World Cup Wednesday. In front of a huge hometown crowd and her entire family, Mikaela Shiffrin (Eagle-Vail, CO) shone under pressure to win the Audi FIS Ski World Cup slalom at Vermont’s Killington Mountain. 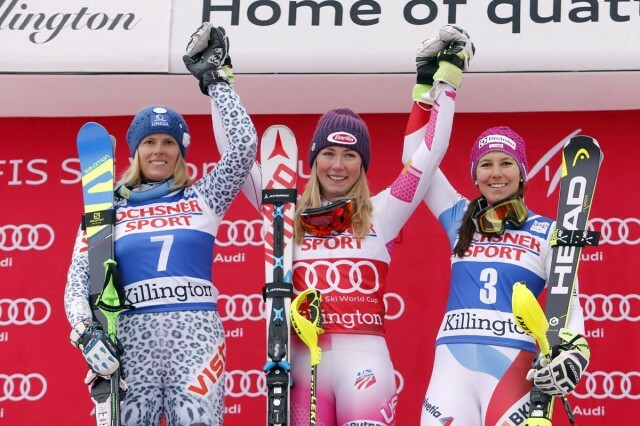 Shiffrin’s win capped off a successful weekend in the east coast that will impact ski racing for decades to come. 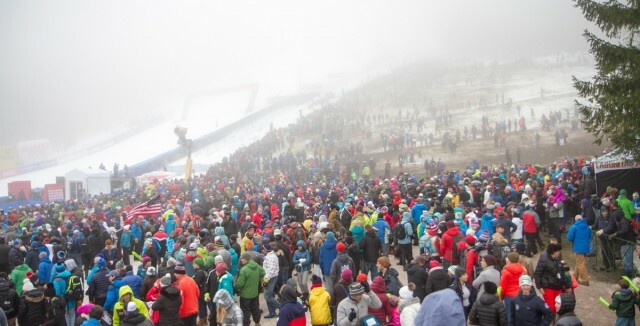 More than 16,000 fans cheered the best giant slalom skiers in the world at the base of Killington’s Superstar trail as the Audi FIS Ski World Cup returned to the east coast for the first time in 25 years. Mikaela Shiffrin (Eagle-Vail, CO) overcame Audi FIS Ski World Cup slalom opener nerves, skiing two clean and solid runs en route to her first World Cup victory of the 2017 season in Levi, Finland Saturday. 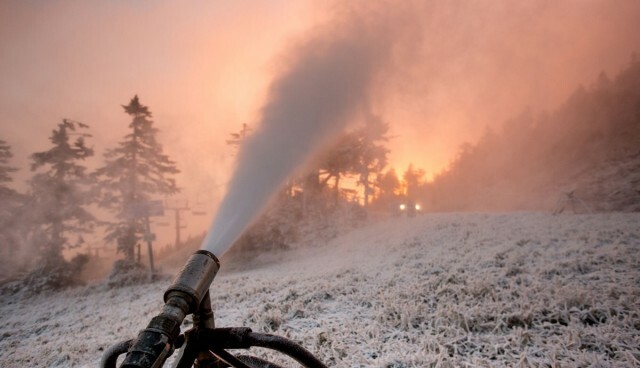 Vermont’s Killington Resort threw it’s hat into the #RaceToOpen ring when it began snowmaking operations early Monday morning, October 10, in anticipation of kicking off the 2016-17 ski and snowboard season. 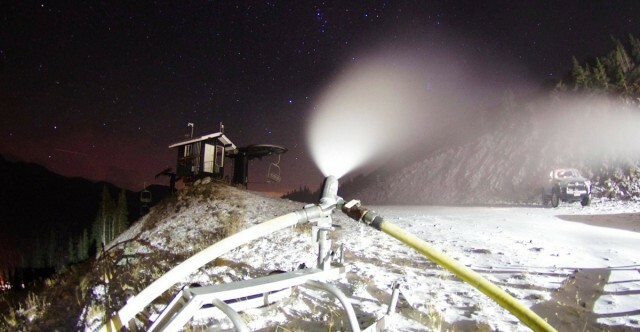 Colorado’s Loveland Ski Area, Arapahoe Basin and Copper Mountain Resort have all started making snow in preparation for kicking off the 2016-17 ski and snowboard season, and to welcome to U.S. 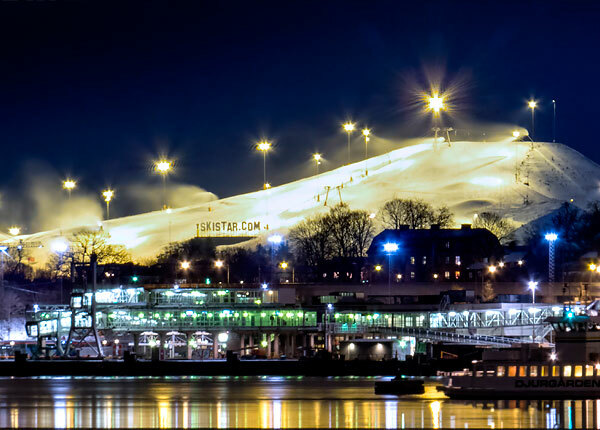 Ski Team and back home. 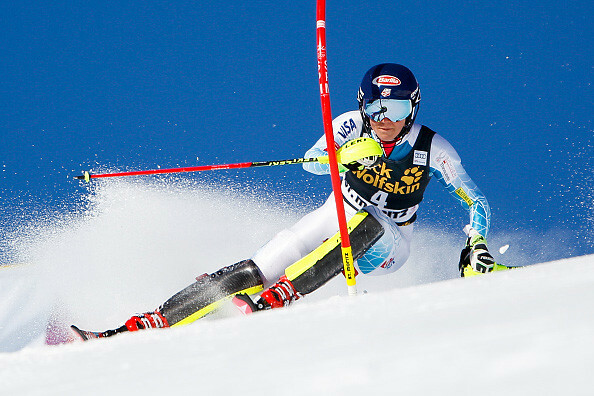 The World Cup season wrapped up Sunday with another sunny and warm spring day in the Swiss Alps at the World Cup Finals with men’s slalom and women’s giant slalom. David Chodounsky (Crested Butte, CO) just missed the top 20, while Mikaela Shiffrin (Eagle-Vail, CO) showed promise in GS despite skiing out in the first run. 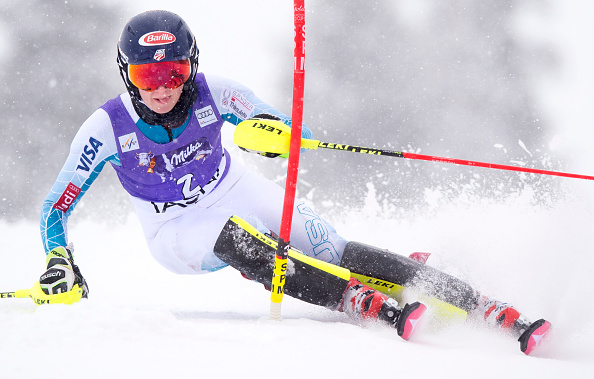 Mikaela Shiffrin (Eagle-Vail, CO) provided another dominating slalom victory – her fifth win of the season – Saturday at the Audi FIS Ski World Cup Finals in St. Moritz, Switzerland. The Audi FIS Ski World Cup Finals kick off today (Wednesday, March 16) at the site of the 2017 World Championships in St. Moritz. The sun is shining, the track is reminiscent of that Colorado buttery smooth snow and globes are up for grabs. Plus, nearly all World Cup Finals events will be shown live on NBCSN. 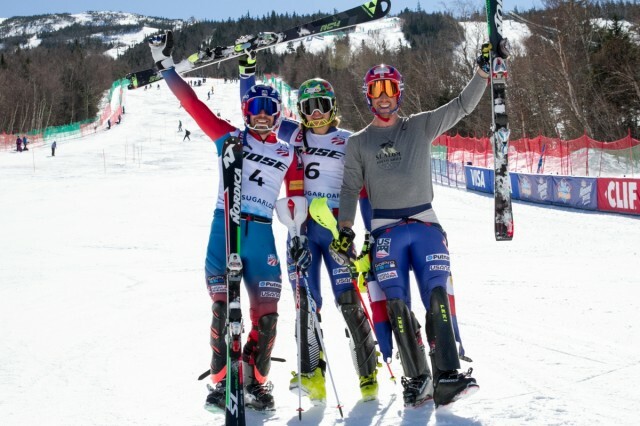 Andrew Weibrecht (Lake Placid, NY) just missed a podium spot to lead three Americans into the top 20 in Sunday’s Audi FIS Ski World Cup super G.
Mikaela Shiffrin absolutely crushed the competition Sunday, winning her 18th career Audi FIS Ski World Cup slalom in Jasna, Slovakia. 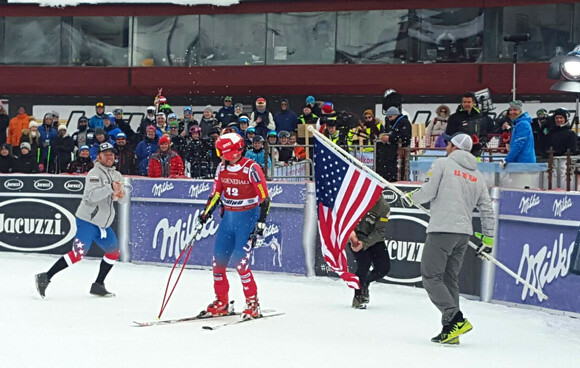 Shiffrin’s winning time was 2.36 second ahead of Switzerland’s Wendy Holdener in second. Home crowd favorite Veronika Velez Zuzulova was third. 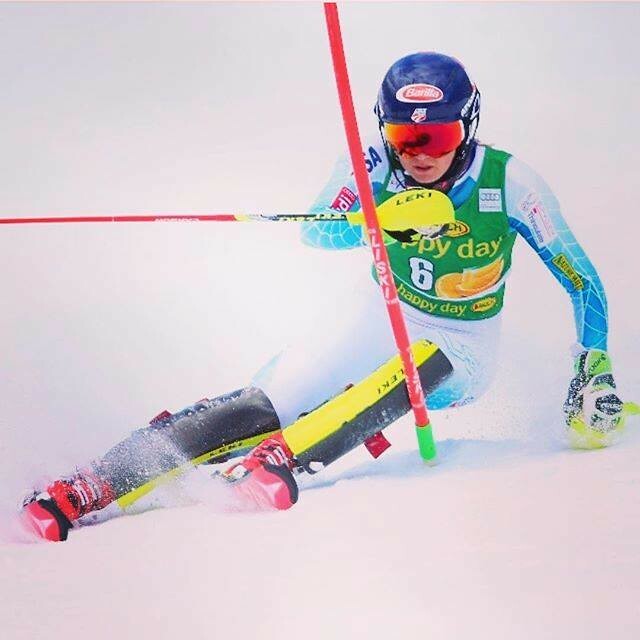 UPDATE: A day after winning the slalom by over two seconds, Shiffrin took 14th in the Audi FIS Ski World Cup giant slalom in Jasna, Slovakia. 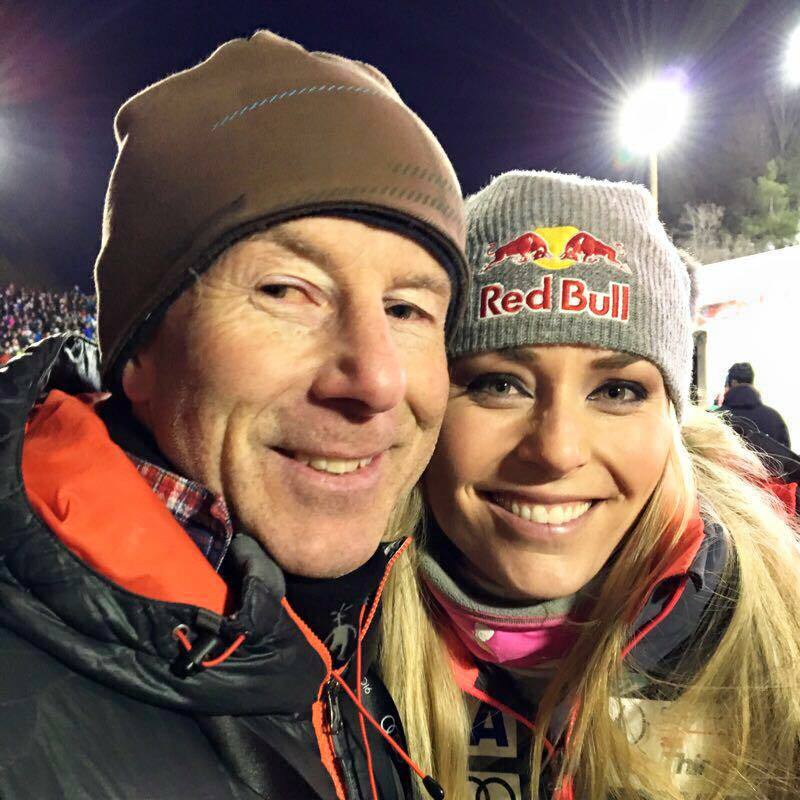 UPDATE FEB. 29: From Lindsey Vonn's Facebook: "So the MRI shows a pretty substantial fracture in my tibial plateau. MCL looks decent as well as the rest of my knee. Now I will talk to my trainers and make a plan. I'll keep you guys updated. Big thanks to everyone who helped me get through today and to the fans that always supported me!" 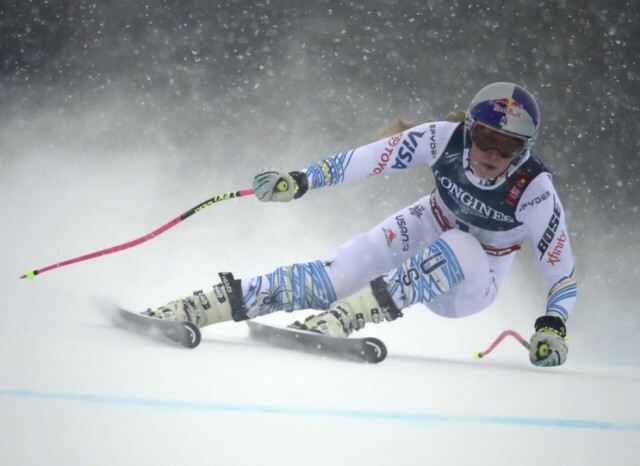 Lindsey Vonn, in the lead for the overall World Cup title, crashed in the soft snow Saturday morning in Solder-El-Tarter, Andorra on a windy, snowy super G course. She was evacuated from the hill on a sled. Lindsey Vonn was looking to distance herself from Switzerland’s Lara Gut in the battle for the overall World Cup title, and put on a show for the 7,000 screaming fans at the Audi FIS Ski World Cup city event in downtown Stockholm Tuesday night. The battle continued between Lindsey Vonn and Switzerland’s Lara Gut for the overall World Cup title at the Audi FIS Ski World Cup super G Sunday in La Thuile, Italy. Liechtenstein’s Tina Weirather won her fifth career World Cup race as Gut was second and Vonn third. Lindsey Vonn wrapped up her eighth overall World Cup downhill title, and moved back into the overall World Cup lead following her second place downhill finish at the Audi FIS Ski World Cup Saturday at La Thuile, Italy. 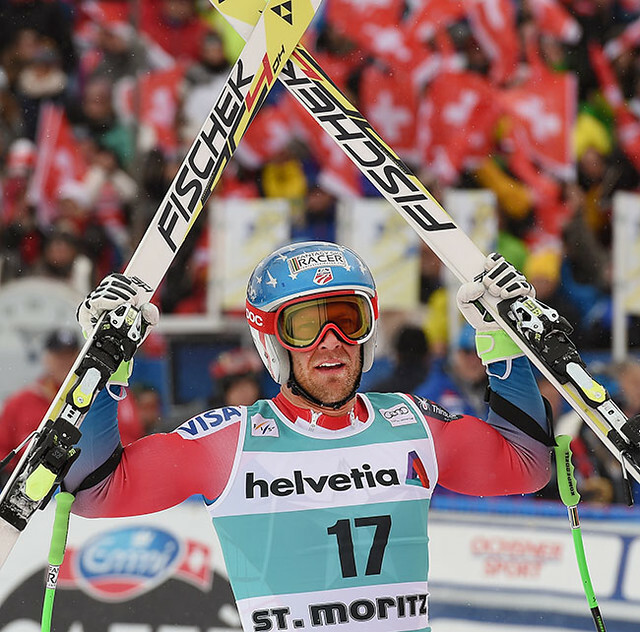 American Steven Nyman finished second in the men’s downhill at Chamonix, France.